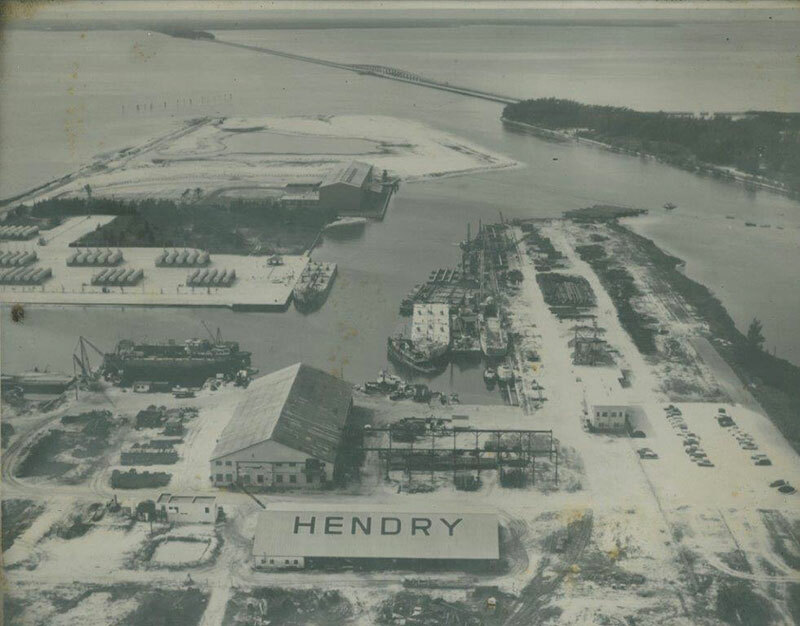 Business Legacy - Hendry Marine Industries, Inc.
Aaron Hendry started working at Hendry Marine Industries in 1952, at the age of 16. 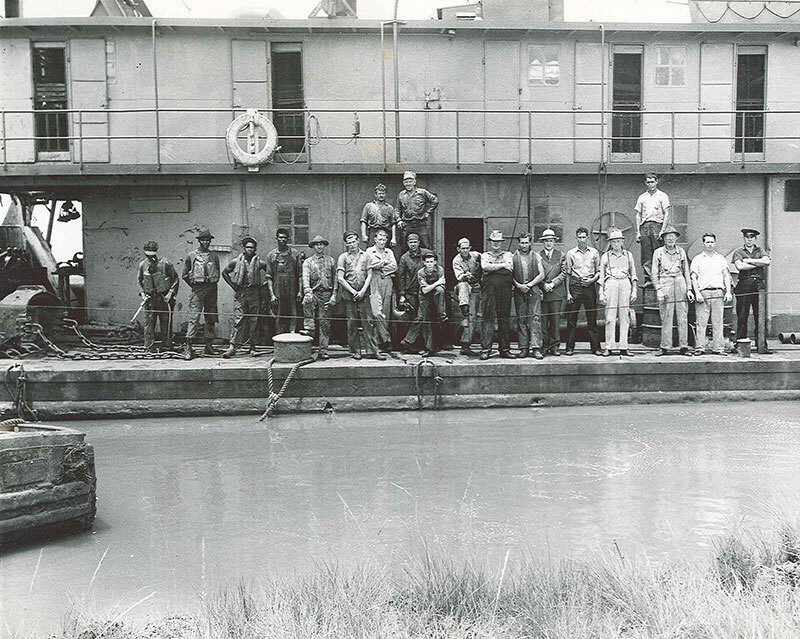 He worked his way up through the ranks over the years – as a deckhand, boatman, foreman, mate and leverman. After receiving his Civil Engineering degree from Georgia Tech, Aaron returned to the family business and continued his progression at Hendry as a Project Engineer, Chief Civil Engineer, and Vice President. 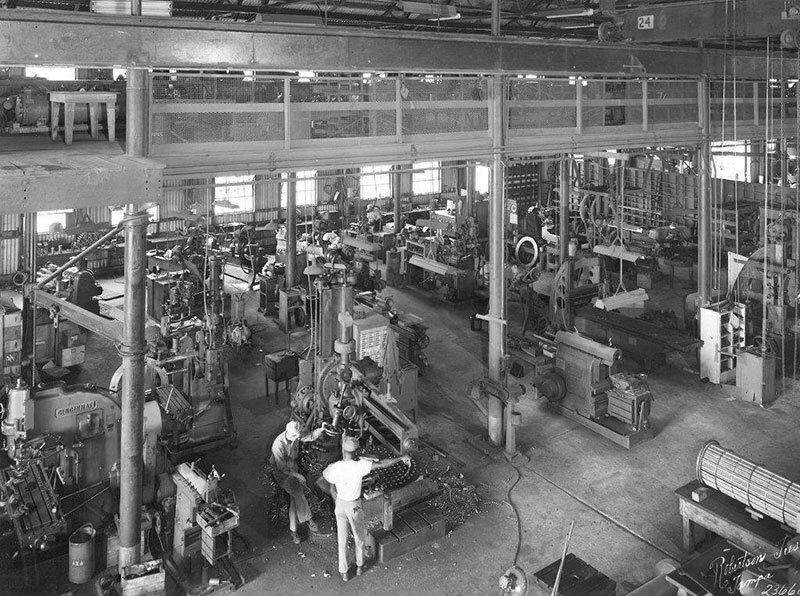 Aaron’s father, who founded the business in 1926, died in a car accident in 1968. Aaron and his brother Harold immediately assumed leadership positions at the company. In 1983, Aaron became the sole owner of Hendry Corporation. 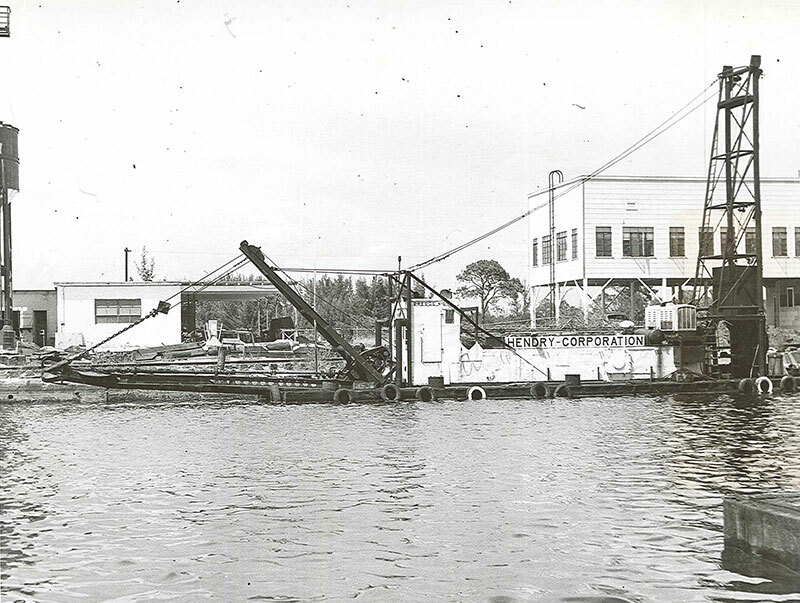 Under Aaron’s leadership as President & CEO, the company flourished – completing hundreds of notable dredging and marine construction projects throughout the United States and Caribbean, as well Central and South America. 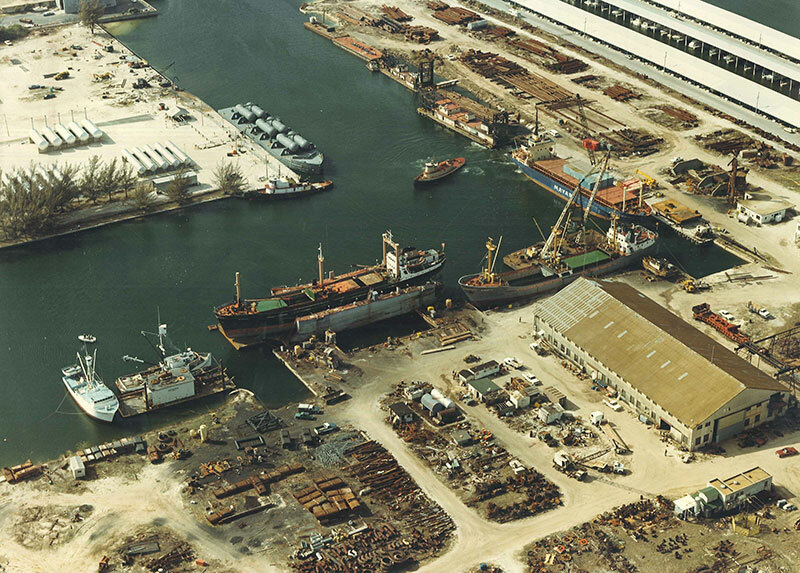 In 1988, Aaron formed Gulf Marine Repair Corporation after acquiring a Tampa-based shipyard. 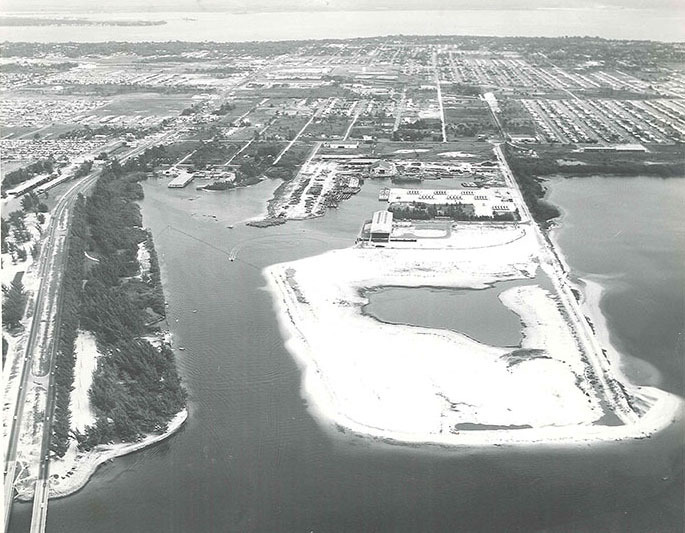 Then, in 2005, Aaron purchased 33 acres of land at Port Tampa Bay and relocated the business there, leaving behind Hendry’s decades-long home just south of the Gandy Bridge, in Rattlesnake Point. 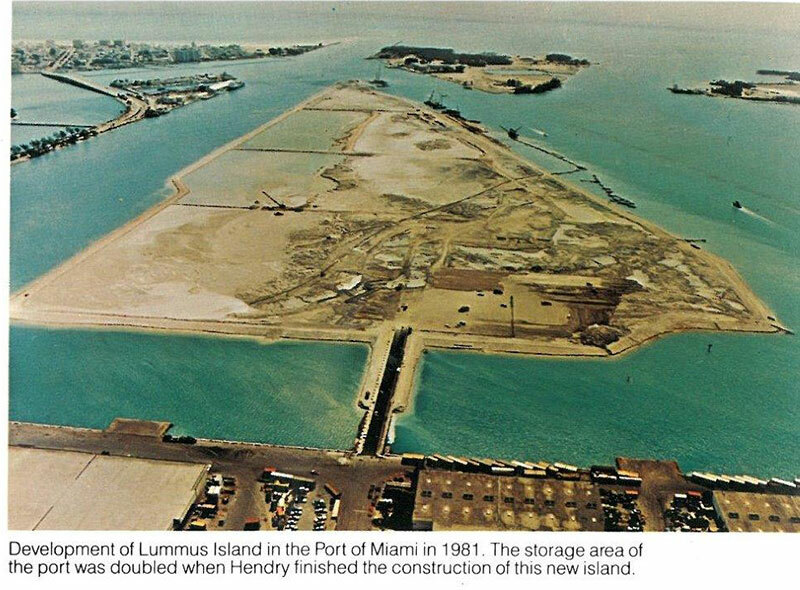 Hendry Corporation and its affiliated companies operate today at Port Tampa Bay with services that include commercial and government ship repair, drydock construction, steel fabrication, stevedoring and marine terminal operations, marine environmental services, and maritime employee staffing. 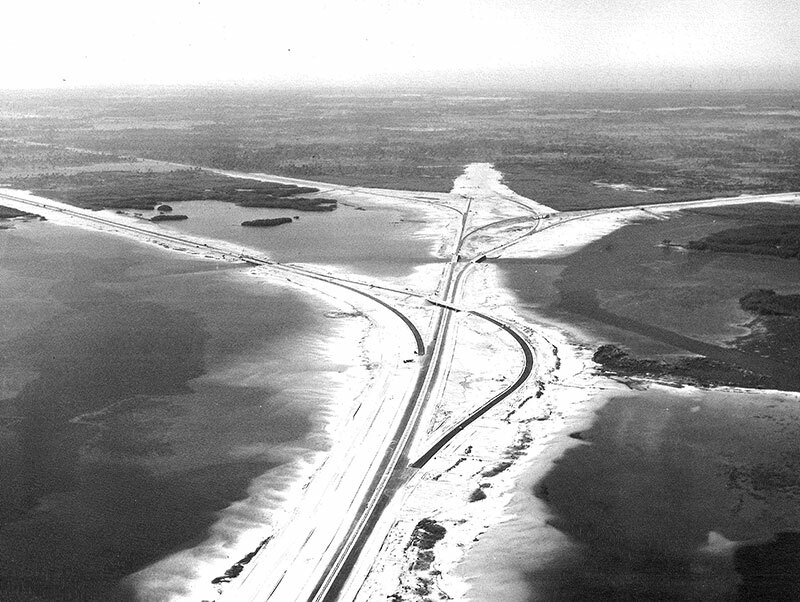 The projects completed by Hendry Marine during its 90 years in business are too long to list, but notable work includes creating the oyster shell board bed for Bayshore Boulevard in Tampa, work on the Sunshine Skyway, the creation of Port Manatee, and shipping channel work throughout the southeast and Caribbean. 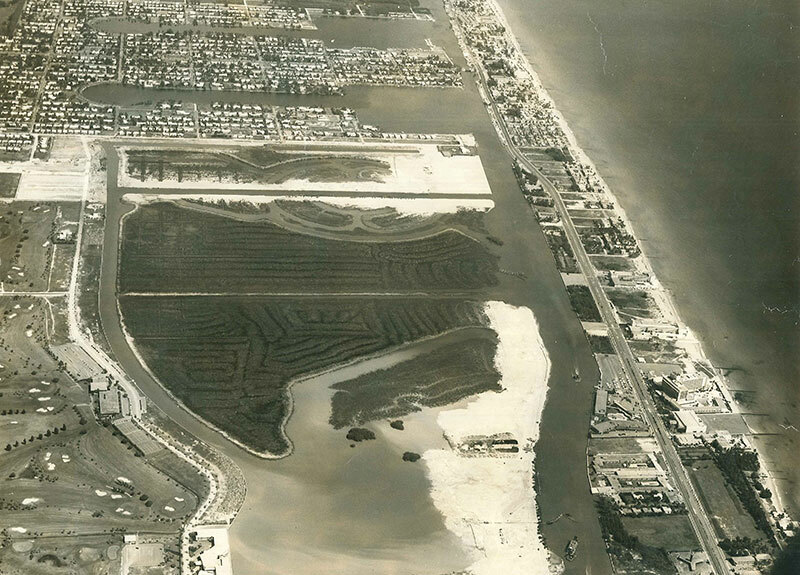 During the past several years, Aaron began a leadership transition at Hendry Marine. This transition included the creation of an Employee Stock Ownership Plan, which allows all Hendry employees to participate in the financial success of the company. In addition, he hired a new Chief Executive Officer for the company, Jim Long. The business legacy Aaron leaves behind is significant. The Propeller Club, a maritime industry association at Port Tampa Bay, recognized Aaron in 2013 with its Lifetime Achievement Award – only the second one that organization had ever given out at the time.